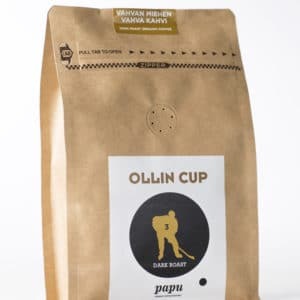 omaa vahvan hapokkuuden sekä hyvän kuubalaistyyppisen savuisuuden ja tupakanomaisen aromin. The Ramirez Estate, Jarabacoa region. 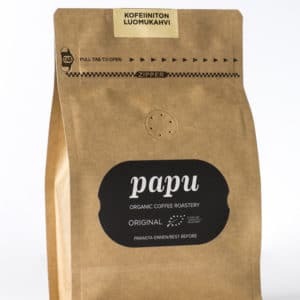 This 100% organic microlot is one of the most distinctive and delicious coffees ever! 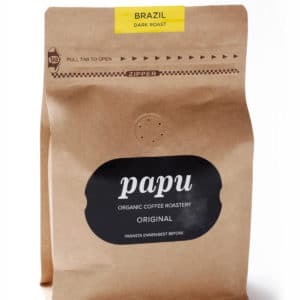 It is sourced from a socially and environmentally responsible producer who strives to be a force for positive change in this economically troubled region. 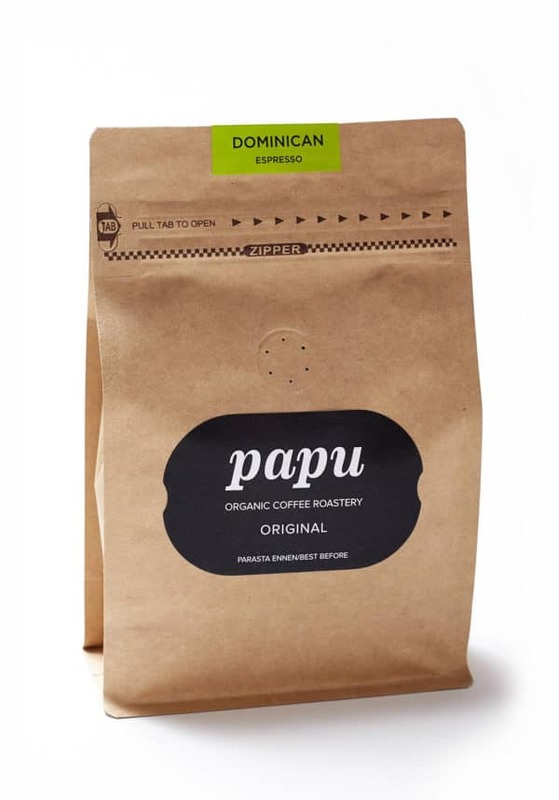 This coffee comes from a certified organic single estate in the Jarabacoa region of the Dominican Republic. The Ramirez Estate employs over 400 people. 40 percent of the workers are female and many of them are Haitian migrant workers. Workers are paid roughly 300 percent higher wages than Fair Trade standard, and the Estate uses a sizable portion of their profits to create sustainable gas recycling (to reduce emissions), water filtration (to prevent river contamination), and to donate computers and books to many of the local schools. 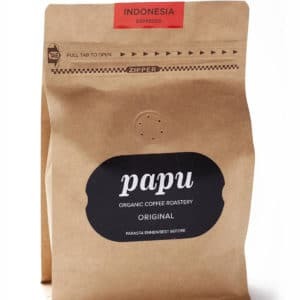 This estate is an example for how coffee businesses that become successful should operate in their community.